Shopping for swimwear isn’t high on my list of favorite things to do. You don’t know what you’re getting online, you don’t know if it will fit, the fabric usually looks tacky, and all anyone wants is a swimsuit that looks good and pops on Instagram. Often times I find myself asking, where is the cool, sustainable swimwear that looks good on real bodies? 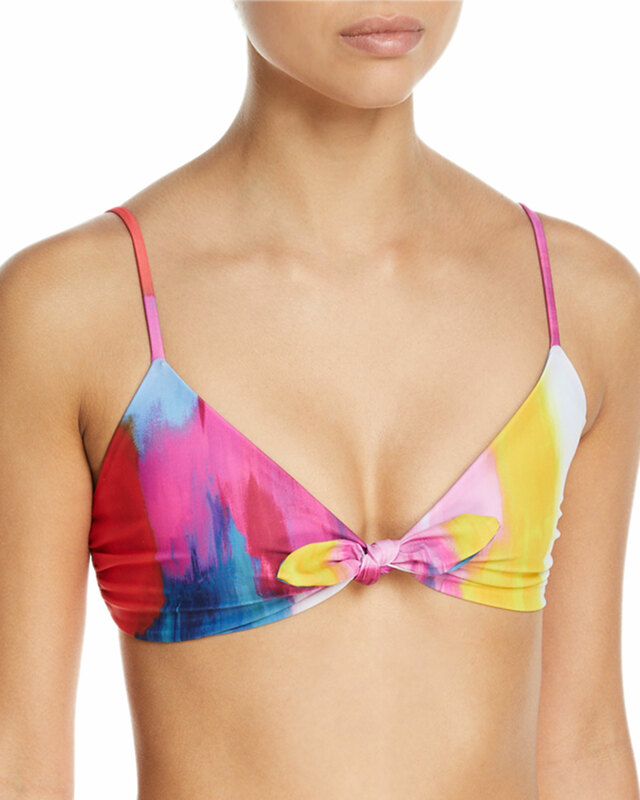 That’s where Mara Hoffman swimwear comes in. Hoffman’s concepts are always focused on bright colors and vibrant patterns and made from sustainable materials and ethical production methods. She’s known for creating cool swimwear that doesn’t scream ‘I’m at the beach’ and it’s known for its flattering fit on women of all shapes and sizes. Hoffman’s soft and breezy aesthetic makes you want to go on a vacation if you don’t already have one planned, but even if you don’t her collection is full of essential, irresistible pieces worth investing in. 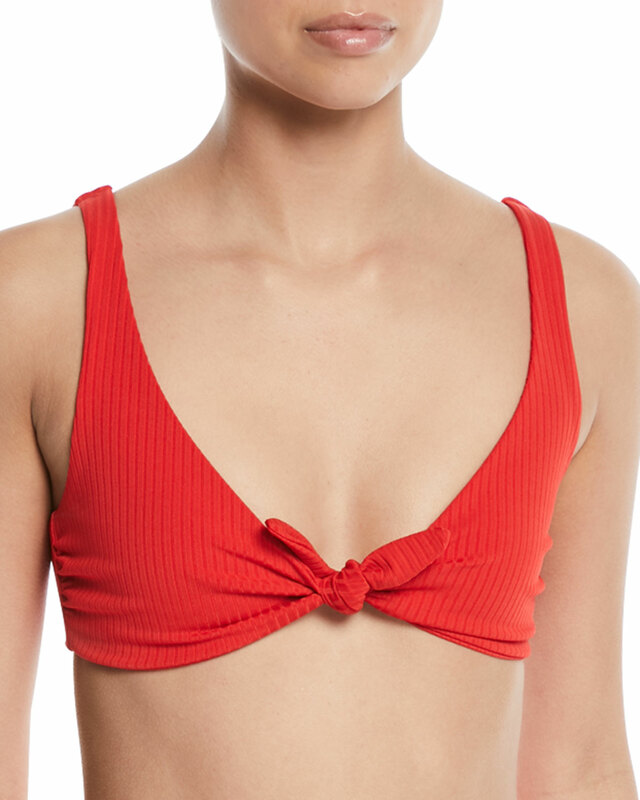 Scroll down to shop our favorites from Mara Hoffman’s sustainable swimwear.